Trade up your old WatchGuard virtual or physical appliance to a Firebox Cloud XLarge with 3-yr Total Security Suite including WebBlocker, Application Control, Gateway AntiVirus, IPS, Reputation Enabled Defence, Data Loss Prevention (DLP), Dimension Command, APT Blocker, DNSWatch, Threat Detection and Response, and Gold Support. 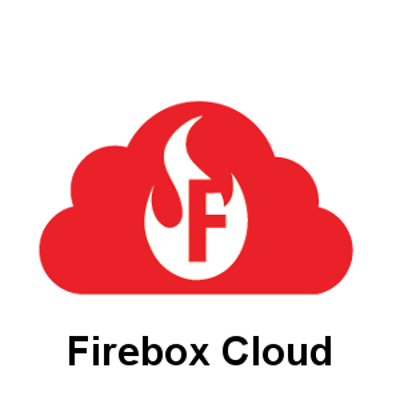 The WatchGuard Firebox Cloud XLarge allows you to secure your Virtual Private Cloud with the same best-in-class network protection as your physical one. Trade Up your old WatchGuard virtual or physical appliance for this great deal.